Neuroma is a painful condition affecting the ball of your foot that may hamper your movement and prove very restrictive. 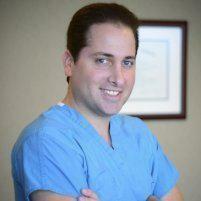 Dr. Gabriel Maislos, DPM, FACFAS, FAENS, at Houston Foot and Ankle Care treats neuroma and provides pain relief at his Houston office. Injections, lifestyle modifications, and surgery can help provide symptom relief for neuroma sufferers. If you’re experiencing chronic pain on the balls of your feet, call or schedule an appointment online today. Neuroma, or Morton’s neuroma, is a painful condition caused by a swollen, inflamed nerve inside your foot. It affects the ball of your foot, usually between your third and fourth toes. If you have neuroma, it may feel like you have a small rock in your shoe or like you’re always standing on a folded sock. 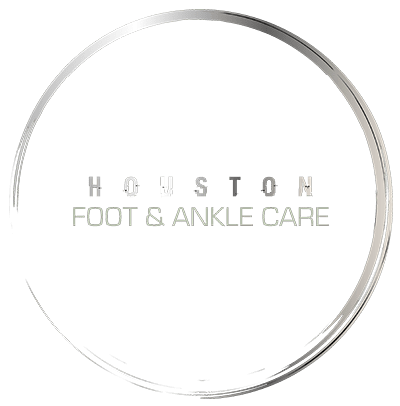 Schedule an appointment at Houston Foot and Ankle Care if any of these symptoms last longer than a few days. Ill-fitting footwear or wearing high heels has also been linked to the development of neuroma. With high heels in particular, the tight space at the toes can lead to irritation that affects the nerves in your feet. Also, nerve conditions such as an entrapped foot nerve, neuritis, or tarsal tunnel syndrome may lead to neuroma. If Dr. Maislos suspects you have neuroma, he performs a physical exam in which he presses on your foot to feel for a tender spot. He’ll also look for a feeling of "clicking" between the bones inside your foot. For further testing, he may opt for X-rays, ultrasounds, or MRI scans to conclusively diagnose neuroma. After assessing your condition, Dr. Maislos develops a personalized treatment plan to address the root cause of your neuroma. Treatment for neuroma typically involves simple lifestyle modifications, such as wearing over-the-counter or custom arch supports that fit inside your shoe and relieve nerve pressure. When more traditional, conservative therapies don’t prove effective, Dr. Maislos may inject steroids directly into the nerve to bring down inflammation, or perform surgery to remove the nerve. To learn more about neuroma and the treatment options available to you, call Houston Foot and Ankle Care or schedule an appointment online today.